Looking for an apartment in Jackson, Tennessee? Look no further because home is right here at Hartland place apartments. Hartland offers exceptionally large apartments sizes in 1,2,3, and 4 bedroom options. 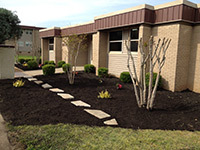 We also offer on site laundry; a community center equipped with computers and wireless internet, well lit parking areas and our own bus stop! Hartland Place Apartments is located within walking distance to K-Mart, restaurants and other shopping locations. 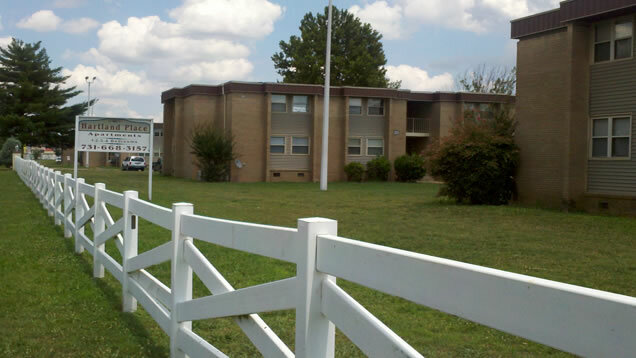 With our large apartment sizes, friendly staff, and different community programs, Hartland Place is the key location for any Jackson, TN resident. Hartland Place offers several different features within the apartment community for your enjoyment and convenience. Such as, Bible Lessons and classes sponsored by Union University in Photography and Cooking. Make an appointment with one of our leasing agents today and have your $30 application fee waived when filling out the application in our office! Hartplace Apartments would love to welcome you home!